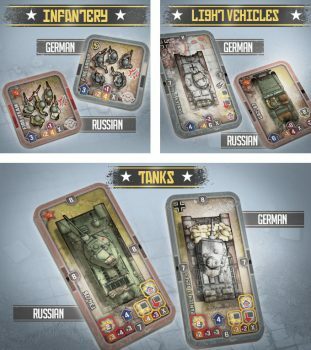 Whilst the German armies have put their boot down and established firm control of the Western front, their counterparts on the Eastern front are kept very busy in the USSR. 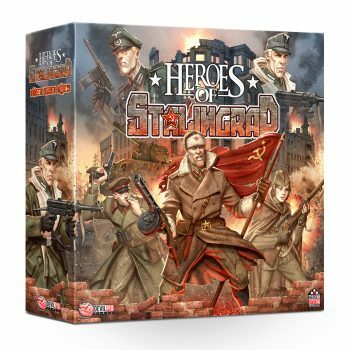 Some of them will soon be trapped in one of the larger Communist cities : Stalingrad. 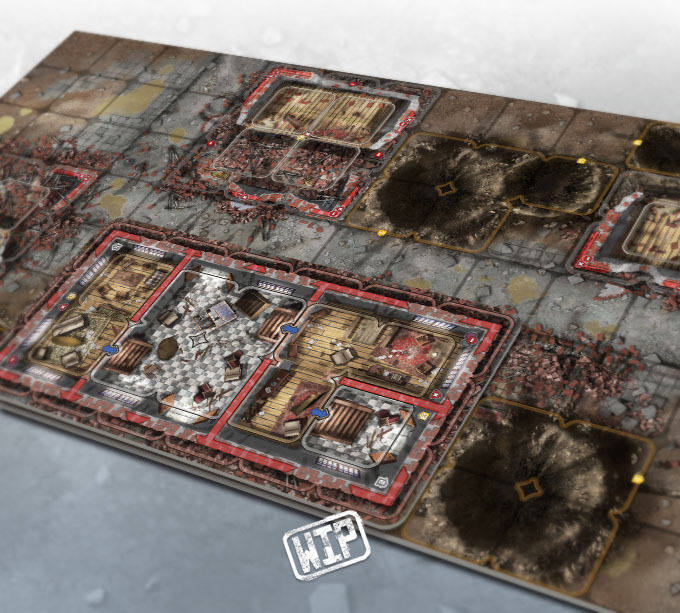 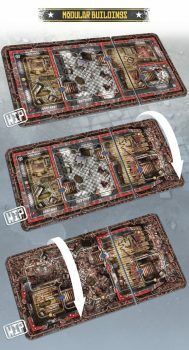 Heroes of Stalingrad is the new standalone wargame by Devil Pig Games. 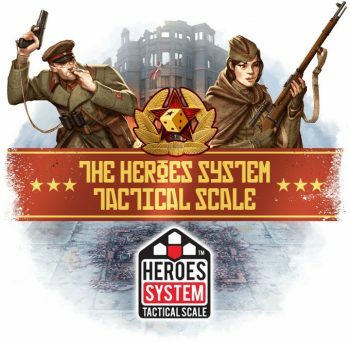 Make use of the dynamic and strategic HEROES SYSTEM : TACTICAL SCALE and dive right into one of the most decisive battles of the Second World War. 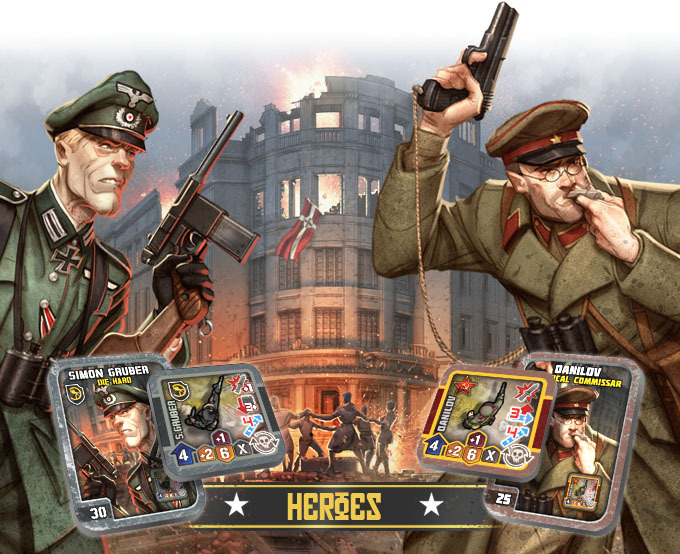 Play as your favourite Hero alongside your friendly troops during two-player games of 30 minutes or more. 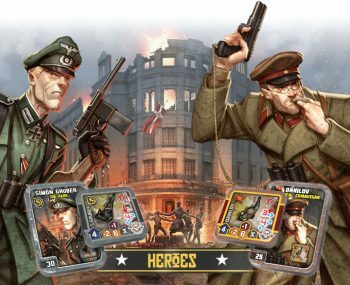 Perform heroic deeds of derring-do as seen in many War movies. 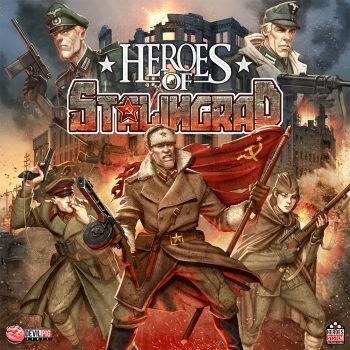 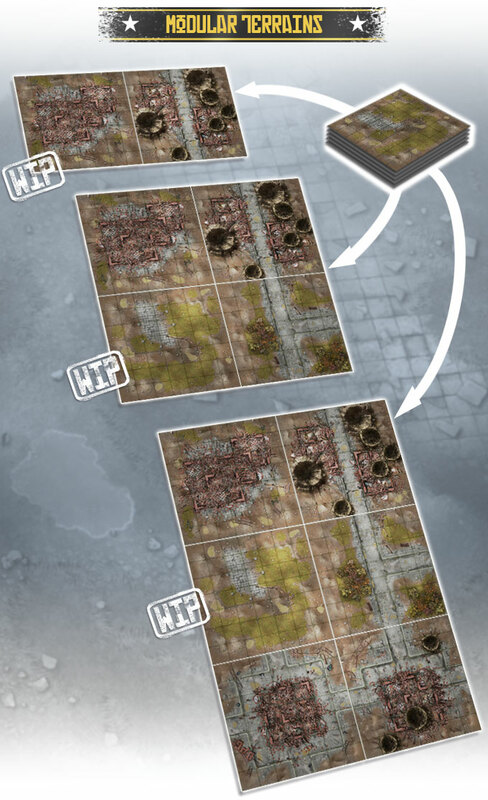 Whether or not you know our other games that use the same system, Heroes of Stalingrad is an ideal game to discover the HEROES SYSTEM : TACTICAL SCALE.